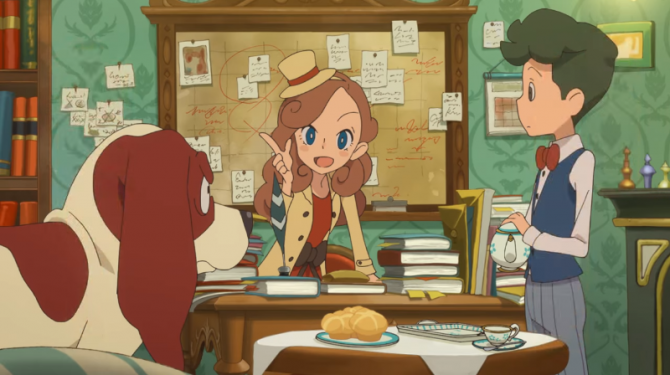 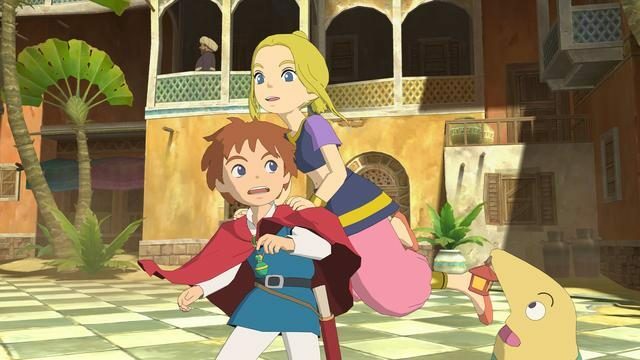 Fans of the Professor Layton series can embark on a new journey in the form of an anime series starring the titular’s daughter Kat Layton early next year. 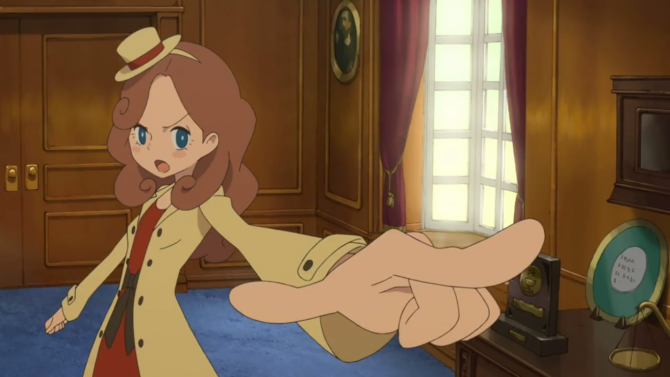 During Level 5 Vision 2016, the company revealed their Professor Layton series will receive a new game titled Lady Layton, coming to Nintendo 3DS, Android, and iOS in Spring 2017.
Review: Professor Layton vs. Phoenix Wright: Ace Attorney – You Got Your Puzzles in My Courtroom! 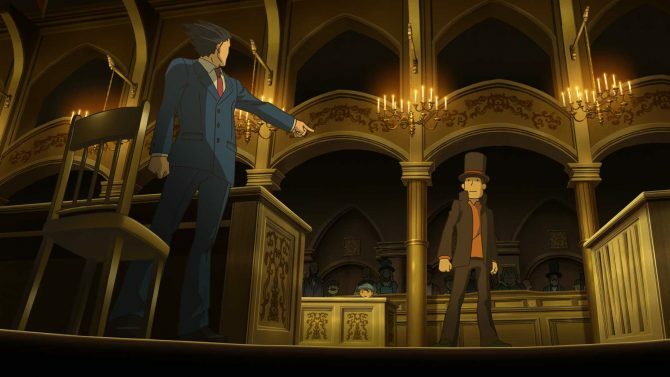 A new 30 second TV commercial for Professor Layton vs. Phoenix Wright: Ace Attorney has made its debut today. 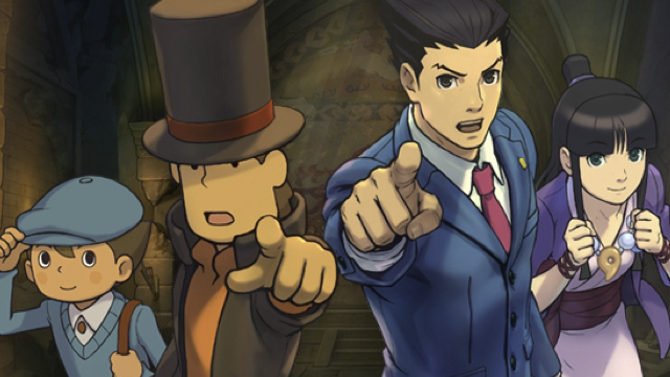 The UK will be getting the genre-defying mash-up on March 28th. 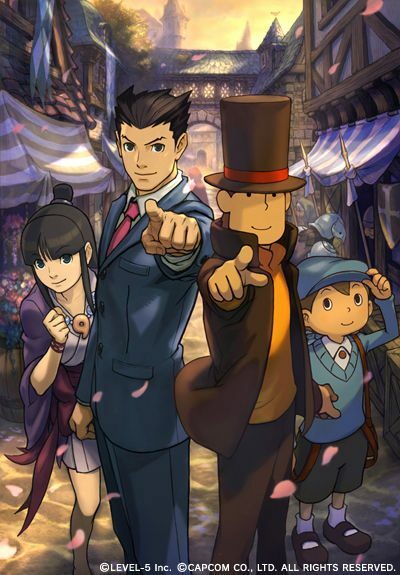 Fans awaiting the crossover title Professor Layton vs Phoenix Wright - Ace Attorney get a nice treat today: new English screenshots have been revealed on Nintendo of America's official site. 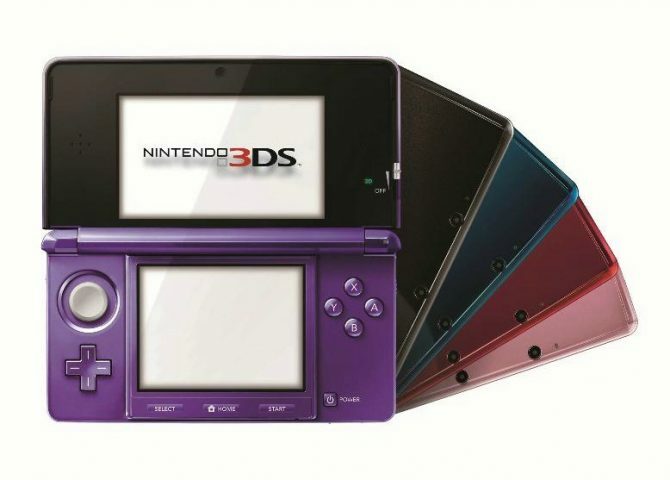 Aside from the upcoming release of the Nintendo 3DS XL and the ability to purchase full retail games through the 3DS several game titles release dates have been announced by Nintendo. 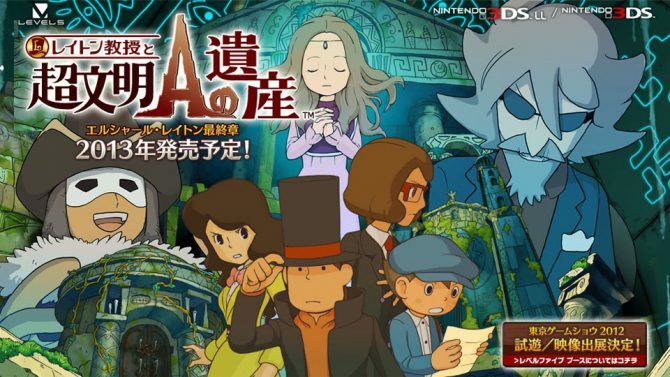 Professor Layton RPG Coming Soon? 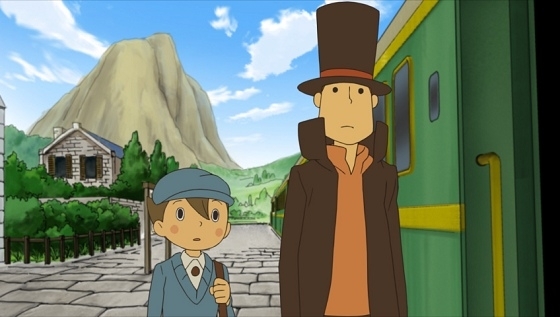 Check out the extended trailer for the latest installment in the Professor Layton series. 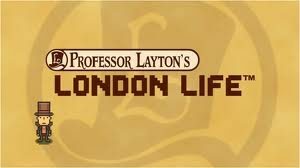 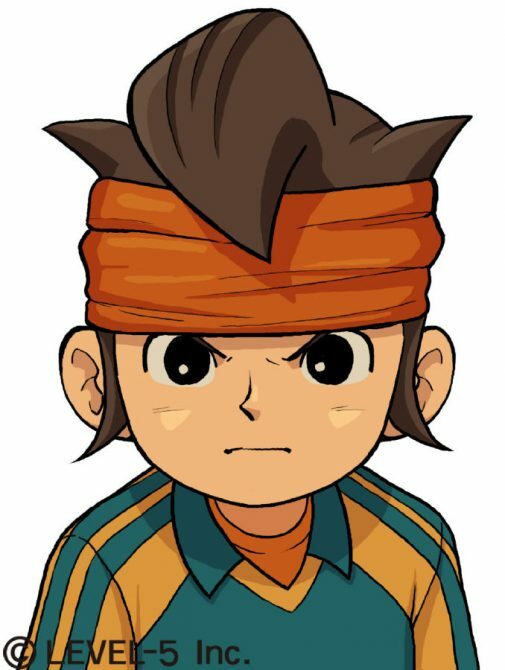 Professor Layton and the Unwound is set to release this weekend in North America, so you can start getting excited now.